The FBI is being criticized for not stopping the Orlando attack. According to former FBI agent James Conway, the policymakers should be blamed for tying the bureau’s hands in many cases, and it’s up to them to change it. The FBI admitted on Monday that Omar Mateen, the suspect in the Orlando nightclub massacre, was investigated twice in 2013 and 2014. However, the investigations that had put him on the radar were effectively closed. You see the concern here, what could possibly prevent apprehending a suspect when he was under investigation? James Conway: Well, the FBI is overwhelmed. There are probably 5,000 to 10,000 open cases of individuals that are linked to extremist activity and pose a threat to national security inside the US. But the important thing Josh Earnest said “they followed all the rules.” You got to understand the FBI doesn’t make the laws. Policymakers, lawmakers, politicians in Washington make the laws – those are the rules the FBI must follow. Those rules are very strict. RT: But that means that they aren’t strict enough, doesn’t it? Mateen got through and committed this crime, and he was on the list. What went wrong then? JC: He was not on a list. There is no watch list. He was under investigation; there was a preliminary inquiry and initial investigation. He was scrubbed, he was interviewed; his background was done, and the case was closed. Those cases have to be closed within a certain amount of time. Those are the rules that are set by congress, by the law makers and by the Supreme Court – the FBI must follow those rules. RT: He had been investigated, cleared, and that was it. He wouldn’t be under any more jurisdiction from the police, FBI, etc. Is that where it got wrong? JC: That’s it. If the public and lawmakers, and policymakers in Washington wanted that changed, those rules have to be changed, but the FBI’s hands are tied in many of these cases. There is a tremendous amount of limitation on what the FBI can do. Once somebody does not pose a threat and they have not committed a crime, the FBI can no longer conduct an investigation of that individual. 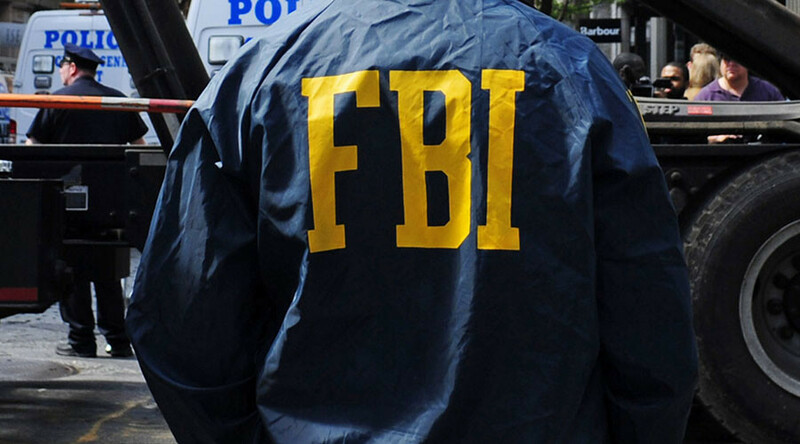 The FBI is drinking from a fire hose: there are thousands and thousands of these cases. The lawmakers and policymakers have to understand that if we’re going to leave the doors open and let the whole world come, and people stay on overstays and visas and enter the country illegally crossing borders, speaking in terms of violence and so forth – the FBI has got a mission impossible. You can’t do it. There is just too much of this. People have to understand – not just lawmakers… Look, we were trying to get the records of the cellphone of San Bernardino extremist who killed  people and Apple computer wouldn’t give it to the FBI. Society has to decide what they want.